The world watched in shock as parts of the historic Notre-Dame Cathedral went up in flames. About two-thirds of its roof was damaged, and its spire has collapsed. Authorities say the damage is significant, but the fire is now under control, and no one was killed. The iconic Notre-Dame stands as a symbol of French national pride, and its walls house its marked history. 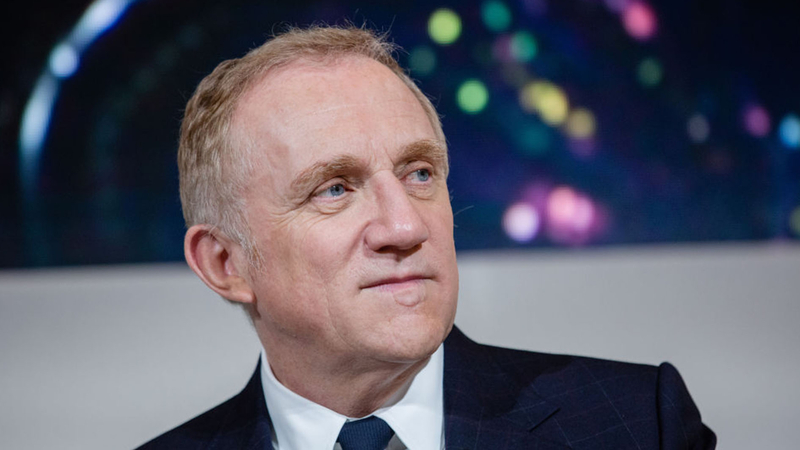 François-Henri Pinault is the chairman and CEO of Kering, the French-based luxury group behind Gucci, Balenciaga, Yves Saint Laurent and other world-renowned brands. The French billionaire pledged 100 million euros (about 113 million U.S. dollars) on Monday towards the rebuilding of Notre-Dame Cathedral. What went down with the Notre-Dame fire? What is behind his decision? 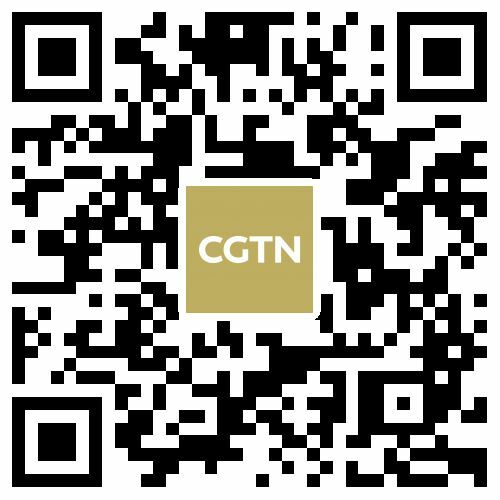 CGTN Senior Correspondent Tian Wei had an exclusive phone interview with him on Tuesday. "Last night my family and I were watching the tragedy of Notre-Dame, and it was really shocking and striking for everyone, like the kids, the adults, all the French people and much beyond that. And I felt urgently I need to make something to move. It is such an important building for humanity, not just French, not just the Catholic religion. It is important for everyone, it's about humanity. So I say immediately put 100 million euros of my family resources from my family office to the restoration of Notre Dame," he said. In the year of 2013, François-Henri Pinault officially returned to China two priceless bronze animal heads looted in the 19th century from Chinese imperial Summer Palace, as "a token of our family's appreciation for China." The Pinault family also organized the two bronzes, a rat head and a rabbit head, transporting back to Beijing. Speaking of protecting the beloved culture, people need to be very aware of the importance of culture and all those symbols that unite a country of people around them. People are lost without culture and our own history. So we need to cherish all those elements of our collective culture, according to Pinault. "When I added this opportunity to do this gesture towards the Chinese people, it was important for me, because I knew that would represent so many things for this country and Chinese people. We need to take care of that and even private resources, like mine, when we can use our resources for such important things. 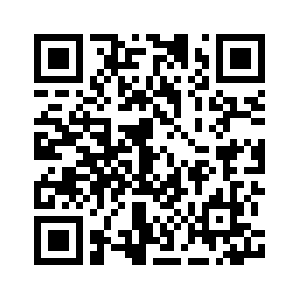 It makes what we do as a business even more interesting and exciting. So restoring our common patrimony and common culture in each country is a priority for everyone, it should be considered like this," he added.